A perfect collaboration bringing the best of both worlds. 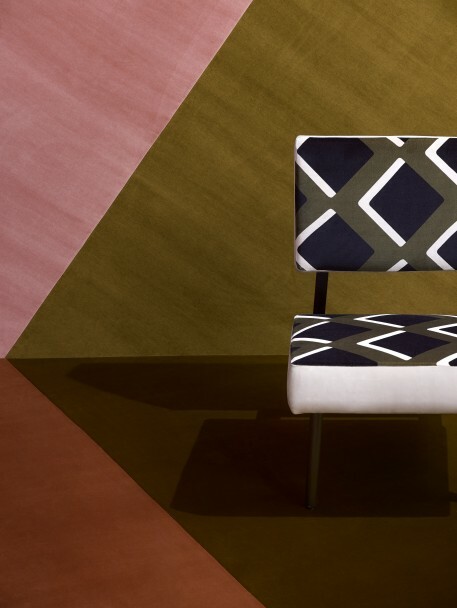 Pierre Frey: Founded in 1935, the House of Pierre Frey creates, edits and manufactures upholstery fabrics. The notion of high-quality work is not a hollow concept; rather, it is the cornerstone of this House in the purest French tradition. India Mahdavi: The architect / designer has previously worked on interiors for RED Valentino, Louis Vuitton, Ladurée and the Monte Carlo Beach Club just to name a few of the prestigious names found on her resume. The collection has nearly 80 shades of velvet from soft and subtle to saturated and luminous. 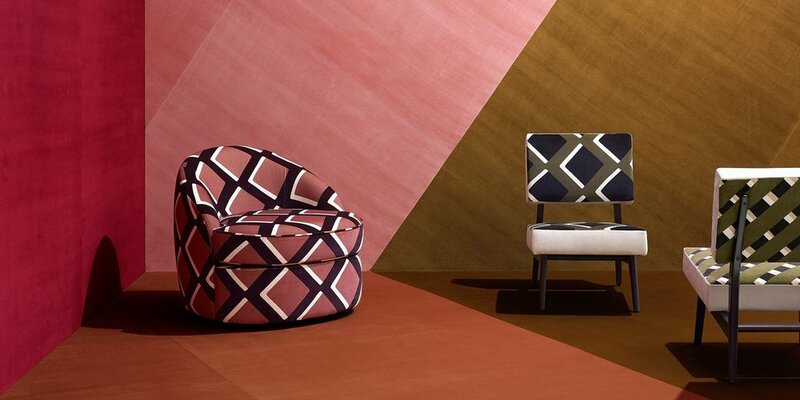 For more information email ordersny@pierrefrey.com .